If you are a business person and have not come to terms with your activity then you must watch the movie named ‘’Schindler’s List’’. In short, it gives you the lesson the world needs most right now. It’s a well known fact that the movie is based upon original history. If you are still confused about ‘whether sharing a piece of bread with others instead of gobbling it by yourself gives happiness or not then you are on, I meant to say you are on the verge of transformation if you are willing to. 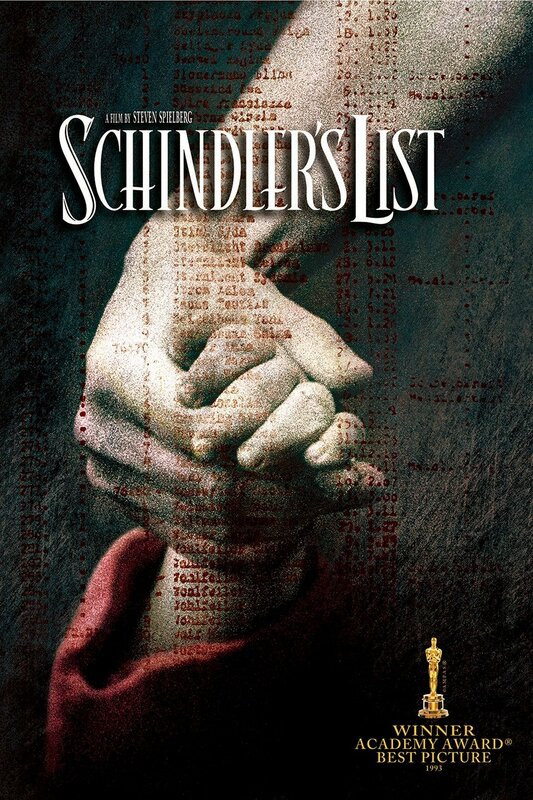 Basically Schindler is the protagonist of the movie, who went through a metamorphosis as we see at the climax. Certain events in his life made him perceive the bona fide meaning of ‘life’ itself. He used to be a businessman like any other but within himself he was an humane, a quality a human being should possess. The tormenting suffering of the captives by the army fragmented his sensitivity to that extent where important was others’ life than his profit. ‘Tears’ and ‘business’, this two happenings are poles apart. But in this reality-based movie it happened simultaneously. We have this notion that power eventually corrupts or in other words if we have money in the bank there are less chance of bothering about the commons other than talking a bit occasionally. But here we see that he takes the trouble of retrieving the exploited mass in spite of having all the possible adversities. As we see at the conclusive part that he repents for not saving lives of few others where he had enough resources to do the same at the initial stage. That the millions of emancipated captives bow down to him out of sheer love and respect do not make us surprised at all. I bet tears will dribble down when you watch this………..